Eindhoven, The Netherlands, May 7th, 2015 – NexGuard, a Civolution company and the leading provider of forensic watermarking technology and solutions for protecting media content against illicit redistribution, today announced that it has strengthened its NexGuard management team through the appointment of PayTV industry expert Jean-Philippe Plantevin as Senior Vice-President Products and Solutions. 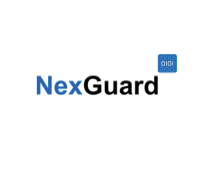 Prior to joining NexGuard, Jean-Philippe held senior management positions at DiviCom/Harmonic, Nagravision (a Kudelski company) and SagemCom. He has in-depth expertise of conditional access, consumer electronics devices and video compression technologies and brings valuable relationships with many of the leading PayTV service providers. 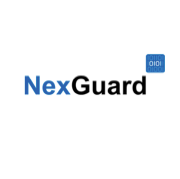 Jean-Philippe will be based in NexGuard’s office in Rennes, France.